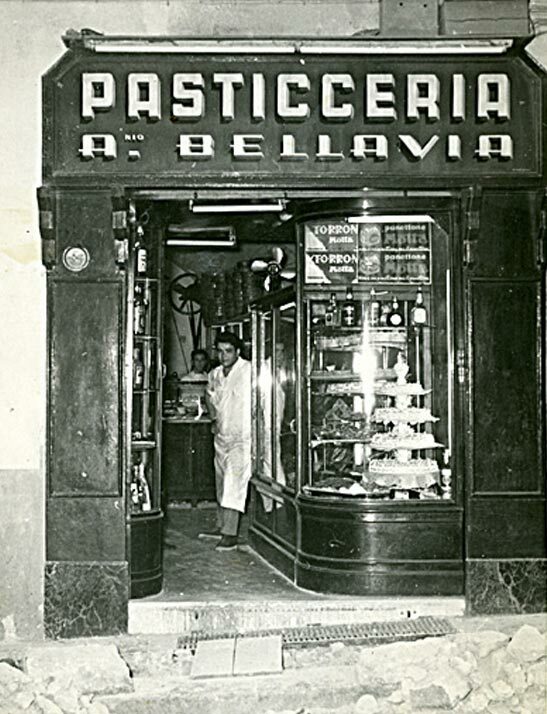 It’s wonderful to remember how in 1925 Antonio Bellavia moved from Palermo to Naples, bringing with him the aromas, colours and flavours of a land where taste has always been a cult. 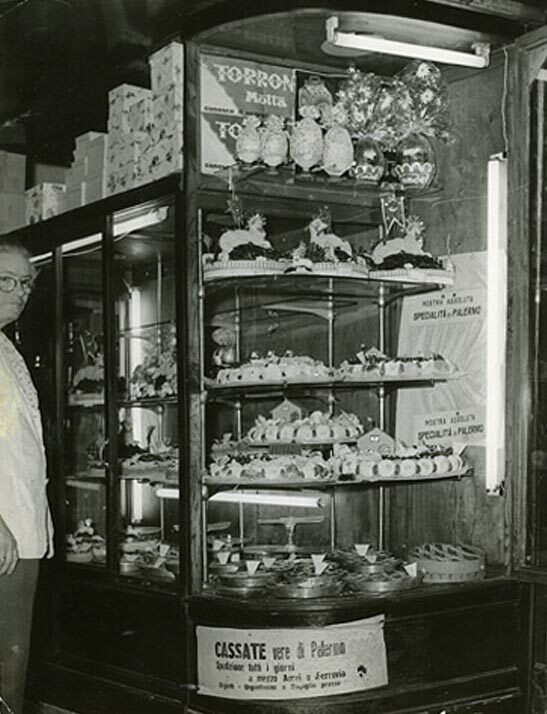 Very soon he began delighting the most exacting palates with his cassatas, cannoli and other specialities, so much so that Port’Alba, where Antonio Bellavia’s cake shop was located, became an important destination for Neapolitan connoisseurs. 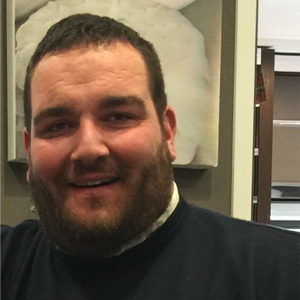 Later, with the help of his sons Vincenzo and Giuseppe, he expanded the business, opening a new outlet in Vomero and another in Rione Alto in the Naples hills. The decision was made to close the original shop in Port’Alba. In 1991, a split in the third generation of the family separated the two shops first commercially, then in production. Vincenzo Bellavia took over the Rione Alto branch with his wife Maria Pia and their children. 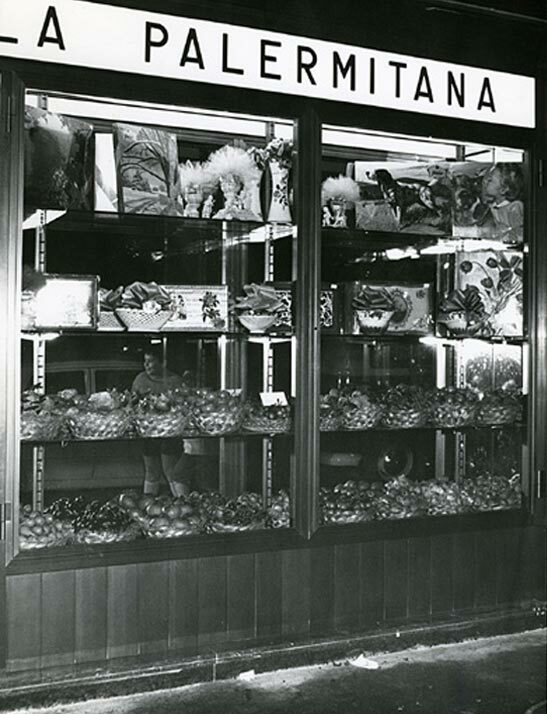 In 1993 Vincenzo and Maria Pia opened a new shop in Arenella, which was extremely successful from the outset. 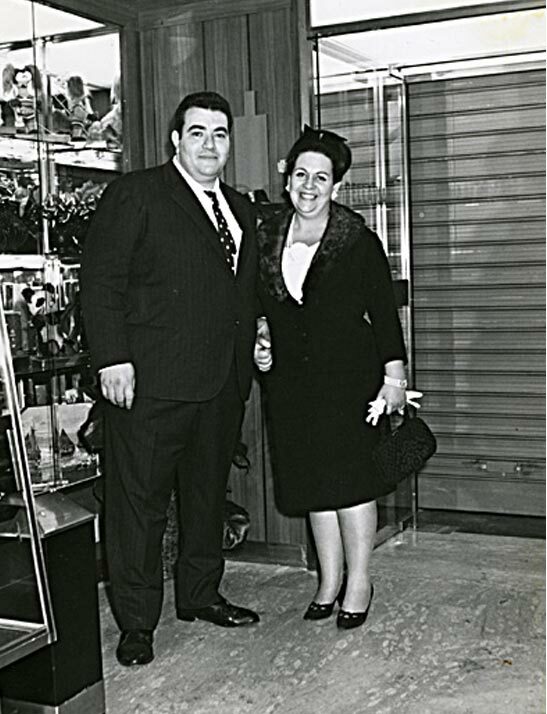 Later Vincenzo and Maria Pia’s experience was joined by their children Lucio, Germano and Ursula, to develop a unique formula: tradition, quality and innovation. It is no accident that when you enter a Bellavia shop you are immediately greeted by the happy marriage of Sicilian and Neapolitan traditions. 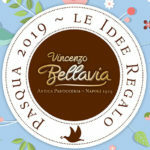 The Bellavia family come up with new creations every day; curious food fans can also sample regional specialities, the results of collaborations established by Lucio with the best producers in various Italian cities; the panettone is particularly special. 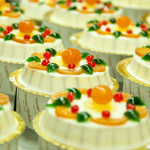 So don’t be surprised if you’re told that only in Arenella or Rione Alto can you find the very best cakes, cassata…and much more besides! The fourth generation is here!! 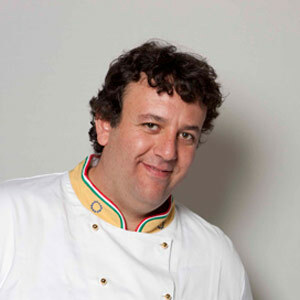 We welcome Antonio Bellavia Junior, and wish him all the best in his work. 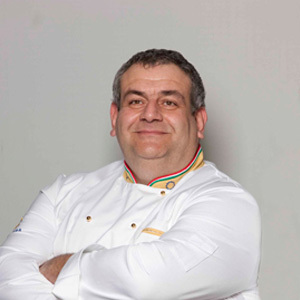 Lucio Bellavia himself is in charge of production, checking the ingredients and above all making sure the recipes are perfectly executed. Germano Bellavia could be called the creative head of the family; he leaves nothing to chance and guarantees the quality of every product, because he tests them himself! 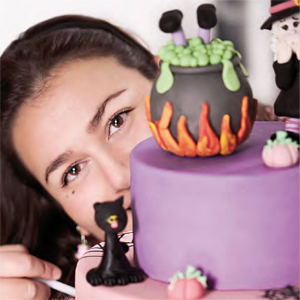 Ursula Bellavia, who provides the feminine touch, is personally responsible for Cake Design! With Antonio Bellavia we've reached the fourth generation! 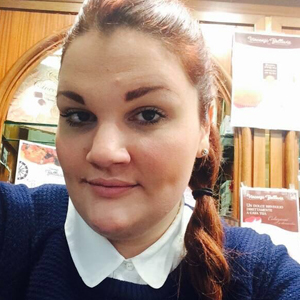 Maria Pia Bellavia, the youngest member of the family, looks after the Arenella shop.